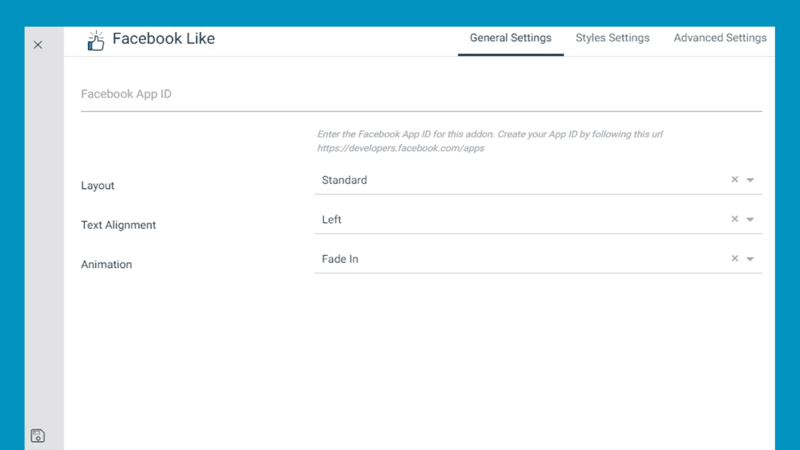 Its a lite facebook like module with sort of in-built layout preset styles. Good fit for any time of web pages. 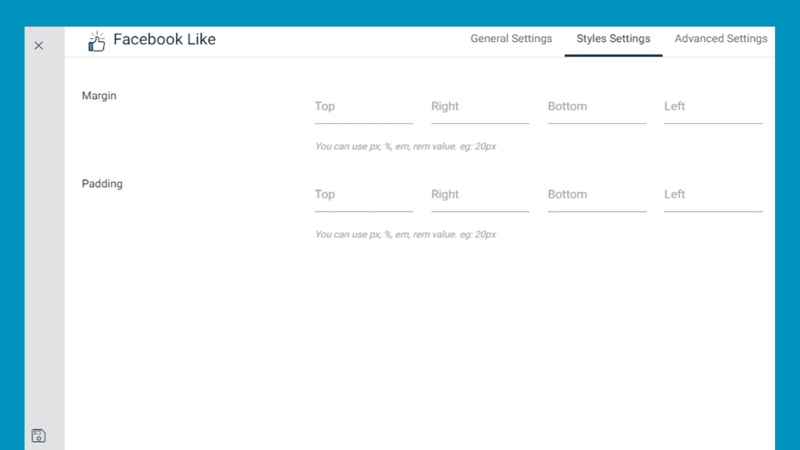 Layout : Select a layout style from the drop-down menu. Text Alignment : Define the position of the text. You can select one among left center and right as well. Animation : Choose an animation effect that how you want to appear the Facebook Like section.